Planning a safari holiday suitable for the whole family can be challenging. You need to consider how much time will be spent in the vehicle travelling between destinations, which can be tough for little ones. Poor roads can be strenuous for the elderly, and activities need to be interesting for everyone. Hot weather conditions, especially during peak season in Botswana and Namibia, can seem particularly harsh for those from mild climates, so it’s important to be sure that the tour you choose is the best fit for everyone’s comfort levels. 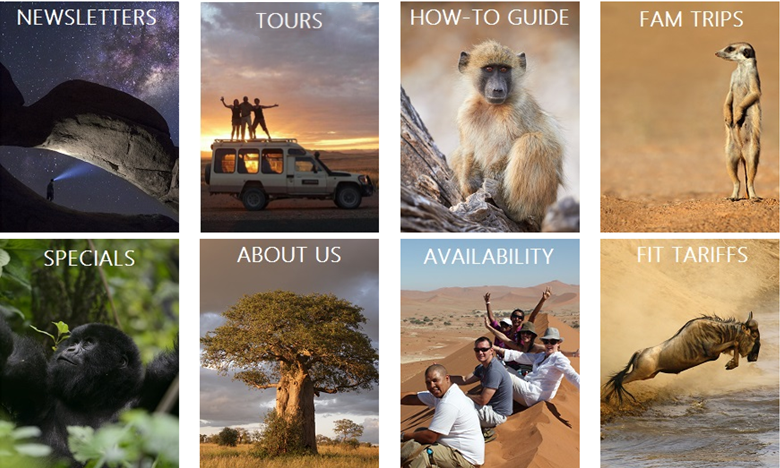 To help put your clients’ minds at ease, here our safari specialists have recommended some of our top family-friendly tours. Ho, ho, ho! Santa or rather Jenman African Safaris has a special treat for you! For the festive season, we are giving a 15 % discount on the 2019 Great Trans-African Lodge Safari, Northern and Southern Experience and World In One Country guided group tours when booked and confirmed in December and January. After all, 'tis the season for giving and receiving! Applicable to bookings confirmed from 01 Dec 2018 – 31 Jan 2019. For travel from 01 January 2019 – 31 December 2019. 30 % deposit before 31 Jan 2019. Bookings travelling before 31st Jan will be on normal terms and conditions. Excludes all other Southern Africa, East Africa, Madagascar guided group tours, tailor-made, private guided lodge safaris & packages. 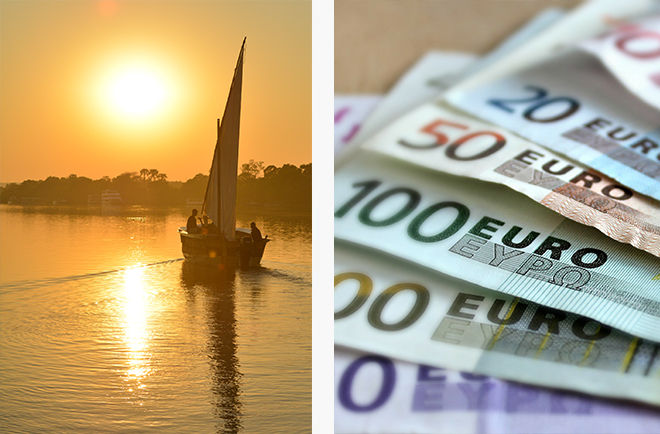 AVOID BANK CHARGES – PAY INTO OUR EURO ACCOUNT? International banking and transfer fees can be an annoying extra expense that may discourage clients to book with an overseas operator. We would like to remind our European agents to simply request our European bank details on your invoice in order to pay directly into our Euro bank account. There is a small standard fee for credit cards, but other than that there are no extra costs. Just another way that we like to make life easy for our clients. 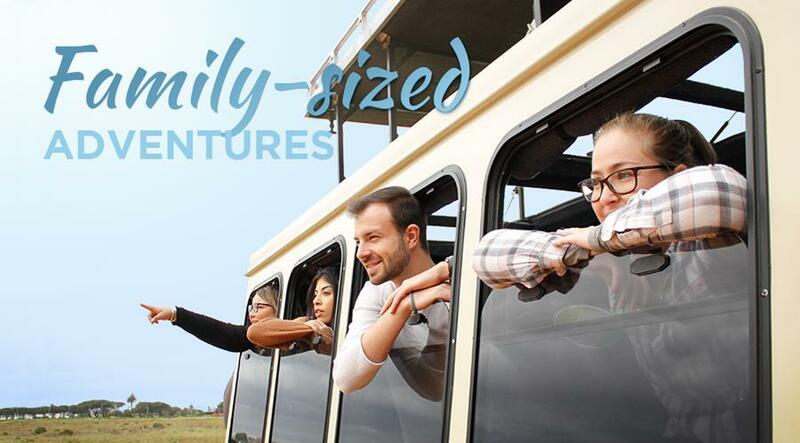 This is the perfect trip for travellers who don't have a lot of time and have asked their travel agents to suggest something quick and easy that still includes the highlights of an African safari with some bucket list wow-factors. 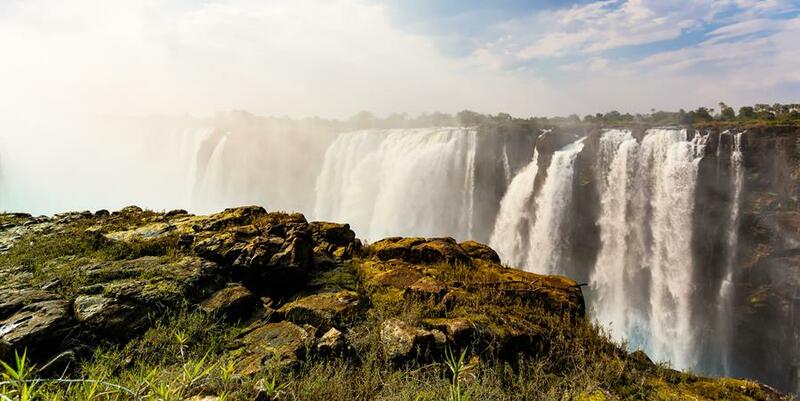 Starting with the majestic Victoria Falls which are an absolute must-see as one of the Seven World Wonders, here, besides marveling at the cascading sheets of water and the "mist that thunders" guests can experience a range of adventure activities as well as a romantic river cruise on a handcrafted dhow. Just around the corner is Hwange National Park, the largest park in Zimbabwe and one of the most wildlife-rich and diverse parks in Africa with massive herds of elephants, as well as healthy populations of the rest of the Big Five (as well as far less crowded game-viewing opportunities than the other big parks). Our agent portal jenman.travel is an excellent tool for agents who want to book and confirm seats on our various tours in real time, day or night. After logging in, simply click the "Book Now" button below the availability list of the tour of your choice, to secure the seat and booking. If you still need some help, click here to view a step-by-step guide. Uganda’s Bwindi Impenetrable Forest is biodiversifically rich, but the area that surrounds it is financially poor. The Responsible Tourism Partnership is working to improve the situation for the local people of the region and to bring about a sustainable relationship between the park and the people. The Partnership is supported by the International Institute for Environment and Development, as well as the Darwin Project. The project will run for 3 years with funding from the Darwin Initiative, working with local people and established tour operators to develop and trial new ‘pro-poor’ tourism products and services around Bwindi Impenetrable National Park. The initiatives include guided tours, food experiences, cultural performances, and improved handicrafts. They have been doing exceptional work and have even come so far as to be placed on the shortlist for the 2018 WTM World Responsible Tourism Awards! Proudly endorsed by Grow Africa.